Congratulations to another fine graduate! 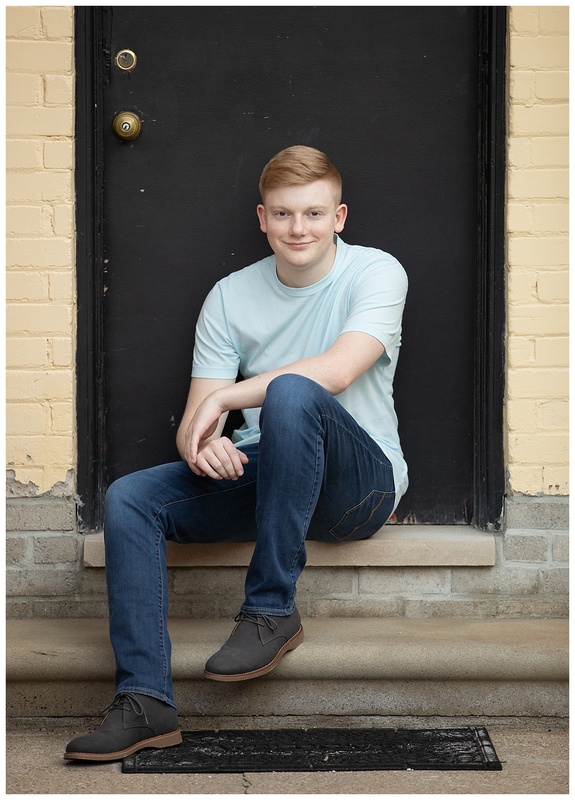 We went to downtown Rochester for Dominick’s senior portraits. Dominick is a kind, hardworking and smart guy. He’s good at math and has an artistic side as well. I look forward to seeing what he does in the future. He put up with my corny jokes so he’s really a good sport too! 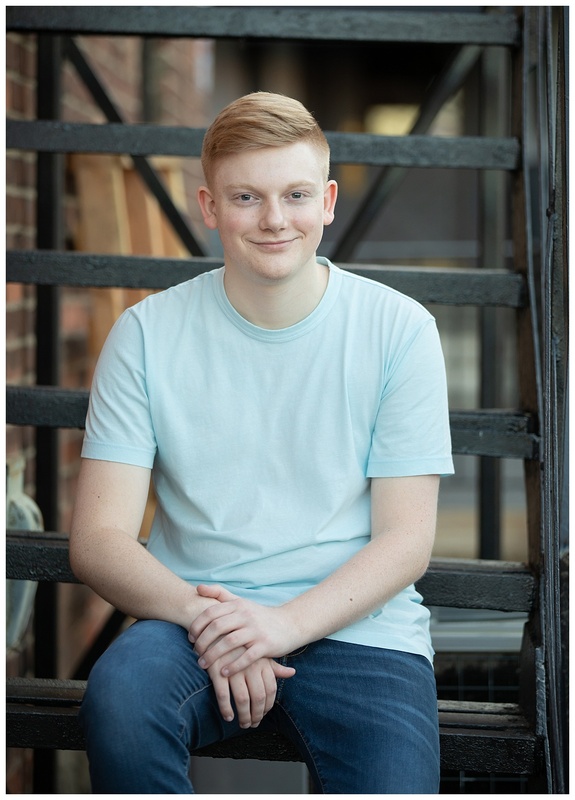 Spring is a great time for Senior portraits in Rochester Michigan. Towards the beginning of his session we thought we’d borrow a red sports car for him… The owner was happy to oblige, or at least we thought they would be! Just check out his eyes, and that great smile! After hitting some spots in town we went to the park and checked out some great spots along the river. To photograph the spot on the rock steps I had to go across the bridge to the other side of the river and rely on hand motions to communicate with Dominick over the sound of the rushing water. It’s amazing he’s not dying laughing instead of just rockin’ his smile here. I’m so glad they chose me for Dominick’s senior portraits and they they will have these images, and more, to cherish for years. Uh oh, there I do getting sappy. 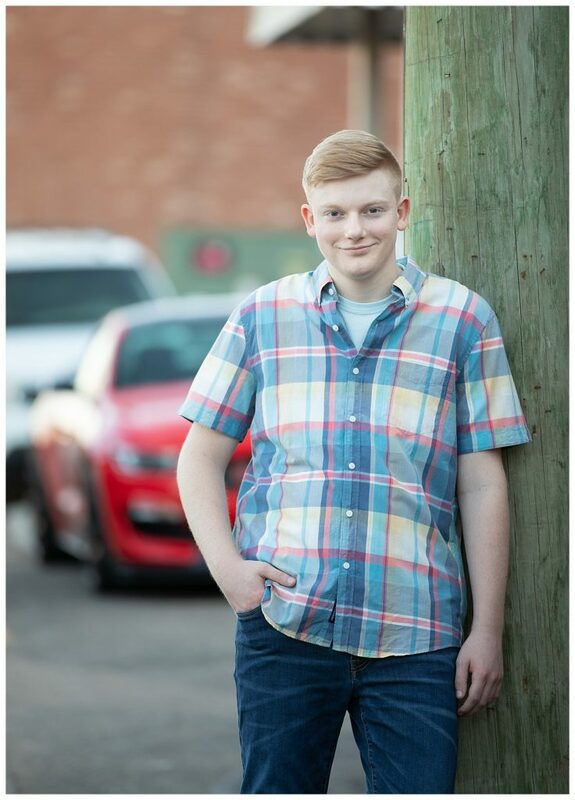 It’s a perfect time for your senior portraits! Contact me today from the Contact tab on the main menu above.